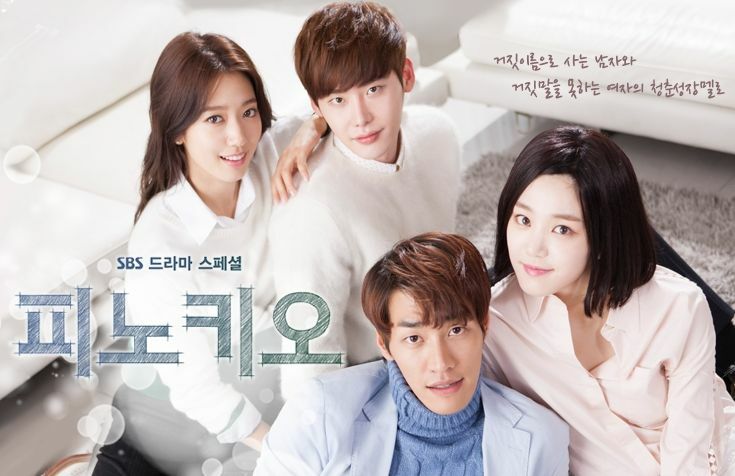 In "Pinocchio", we watch the dramatic lives of four youths. The main character, In-Ha (played by Park Shin-hye), suffers from a fictional disorder, called Pinocchio Syndrome; she hiccups any time she lies, making it impossible to commit the crime. Lee Jong-suk plays Choi Dal-po, a student at the same high school as In-Ha, and Kim Young-kwang plays Seo Beom-jo, who becomes the two's colleagues as they join the world of broadcasting. 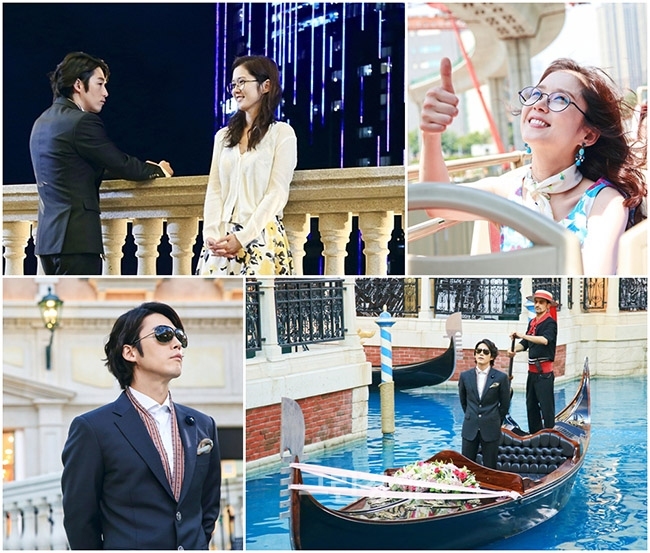 Amusing, thrilling, well done -- one of the most expensive TV shows in South Korea's history -- Pinocchio brings a lot to the table. Perhaps more suitable for an escapist, this is set in the late 1800s in Joseon, during the reign of Emperor Gojong, with tense rivalries between enlightenment (Kaehwa) and conservative (Sugu) parties. It centers around the lives of a number of intricate young characters during a majorly fraught political time -- mainly, Park Yoon-Kang, the aforementioned "Joseon Gunman". It places watchers in an environment of extreme tension and serious issues (what it's like for an area and its people to experience rapid changes); perhaps, a bit more serious than a girl who hiccups when she lies. But that's all a matter of taste. 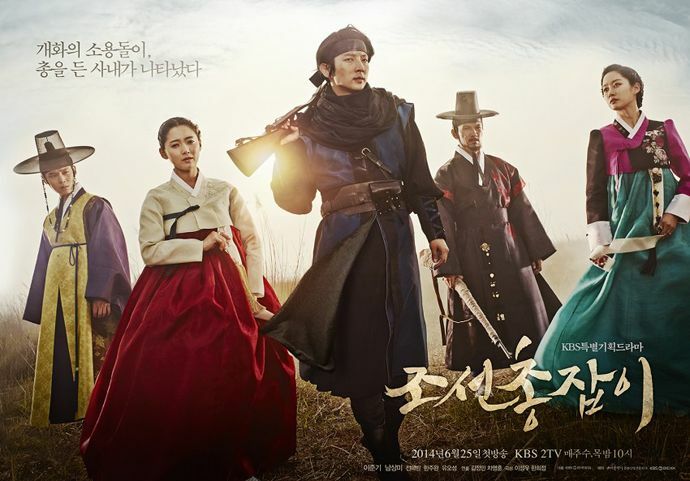 The Joseon Gunman lasted 22 episodes, but long enough to impact South Korea and international viewers alike. In this remake of a show of the same name from Taiwan, a suave chaebol heir named Lee Gun is catapulted into a marriage to an unimportant secretary (Kim Mi Young) as their one night stand turns into an unexpected pregnancy. Take the intense drama of a modern soap opera, add style and cinematic achievement, and you'll just about have this drama. Ji-Young (played by Lee Yeon Hee) -- previously beautiful, previously popular, currently elevator girl -- is selected by a struggling cosmetics company to run for the 1997 Miss Korea pageant, in a last ditch effort to gain the company popularity and cash to keep it afloat. Under serious pressure from their creditors, VIVI Cosmetic's own representative Kim Hyeong Joon (played by Lee Sun Kyun), former classmate of Ji-Young, cleverly hatches the plan. Set during the pressure of the crisis, Miss Korea both seriously highlights the struggle many Asians faced at the time and adds a bit of a light, heartwarming side to it. With a twist from other South Korean dramas, "My Love From Another Star" centers around otherworldly Do Min Joon, who landed on Earth some four centuries prior, and has been observing the species since. Physically perfect with enhanced abilities but a bitter view of mankind, Do Min Joon somehow falls in love with Cheon Song-Yi, a popular actress. Do Min Joon's character is certainly an interesting one, having lost a woman he loved 400 years before and finding love again. It's no wonder "My Love From Another Star" was highly loved, with both main actors earning the prestigious Daesang.